Although a keen photographer since a lad and recently concentrating on my ‘first love’ i.e. aviation themed pictures, I have aways been envious of my fellow American ‘shooters’. I especially envy those of you who live on the West Coast with the perpetual blue skies and sunshine when compared to the wet, windy and cloudy scene here in England (for 75% of the time). Whilst we can get moody and dark grey atmospheric pictures here, nothing beats the clear blue and brightness. 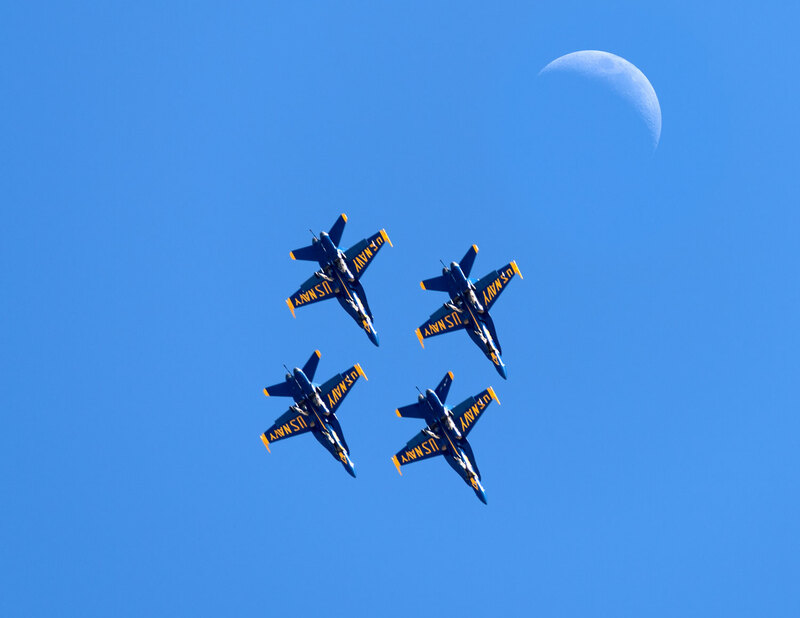 I recently returned from an aviation tour of the States basically centring around two air shows – MCAS Yuma and El Centro (winter home of the US Navy’s aerobatic display team, the Blue Angels). 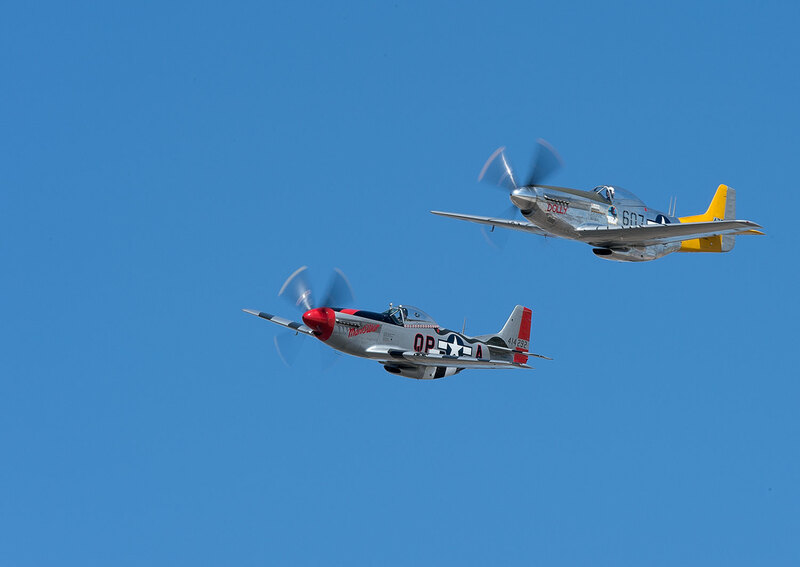 The tour encompassed visiting aerospace & Aviation museums at San Diego, the Flying Leathernecks at MCAS Miramar and the Pima Air Museum near Tucson. 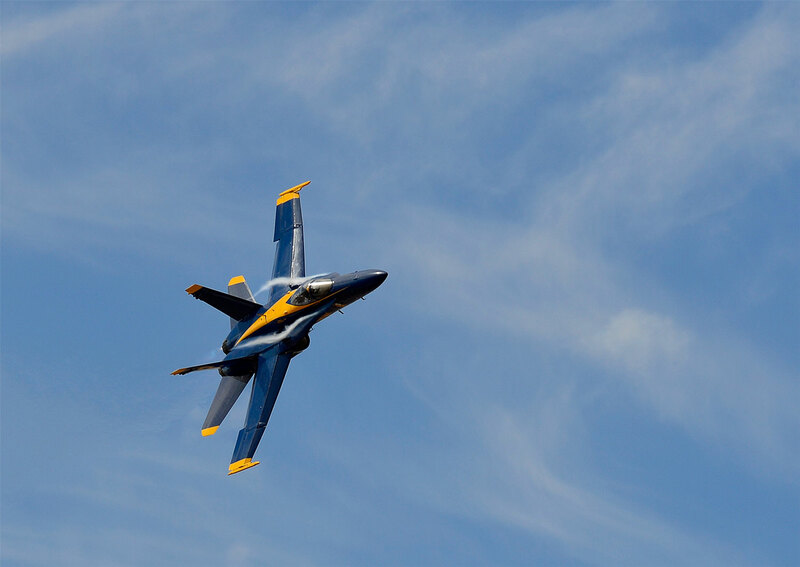 I last saw the Blue Angels in the mid 1960s on a tour in Europe when they flew the Grumman Tigers – impressive. 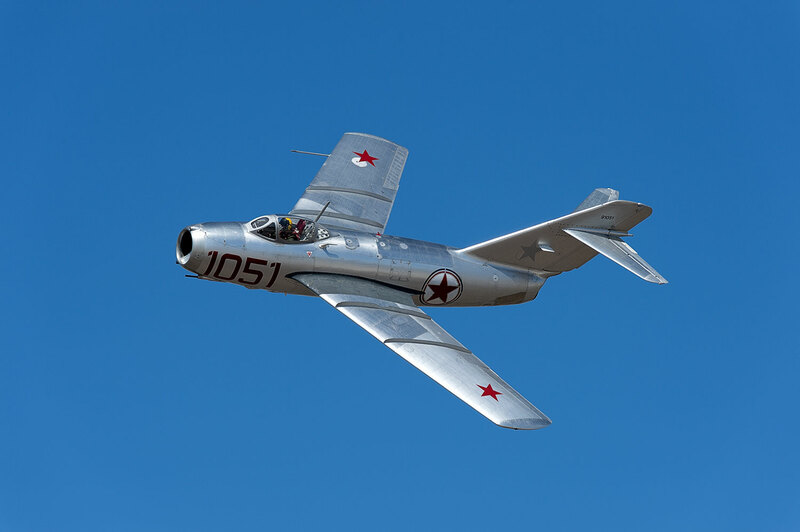 I was basically there to take photos and as I expected, found the near ideal conditions – now I am no longer jealous because I now have a library of perfect aviation pictures – well nearly!!! Having taken approximately 2,000 pictures in 14 days (I have many more weeks of processing, refining and cataloging to do). Brian FitzGerald on Fairview Indeed! Marlon West on Fairview Indeed!